The 7 wonders of the Second Life world reflect the real world ones. What we have discovered are a range of areas to explore that are available to the general public. These include: The Great Pyramid of Egypt, Petra, Gardens of Babylon, The Colosseum and The Grand Canyon. 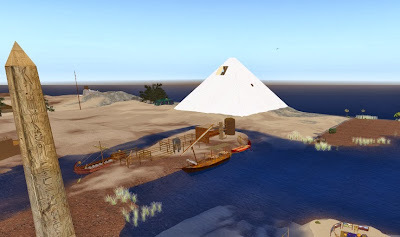 This area features a large pyramid followed by a selection of ancient themed areas including a boat placed on the river nile, and museum style display areas with various information. 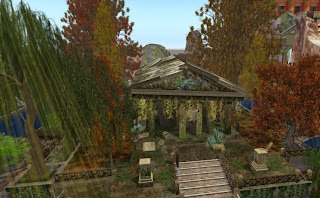 Babylon features a garden area – based on Babylon. Take a walk around the area and you will find bridges, gardens and a tranquil setting to relax in. Danbi is a city based around the Taj Mahal style of buildings. 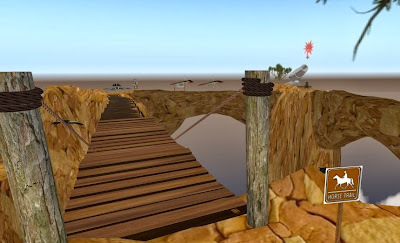 Take a step back in time and view this huge canyon at its fullest in SL. Take a motorcycle or jeep tour of the canyon or step out and view the area in the round glass bottom observation deck. View the ancient Colosseum and ancient Roman artifacts. The area has some information and details on the Roman era... play mock battles with your friends in the Colosseum or just walk around viewing the area. Petra in SL is one of the more interesting sims. Why ? - as it features histrorically accurate buildings based on the Petra era. Unlike some of the other areas – this area features a lot of areas and buildings to show case greek style buildings – this area is well worth a look. Step back in time and view one of the 7 wonders of the SL world with Machu Picchu recreation in SL. 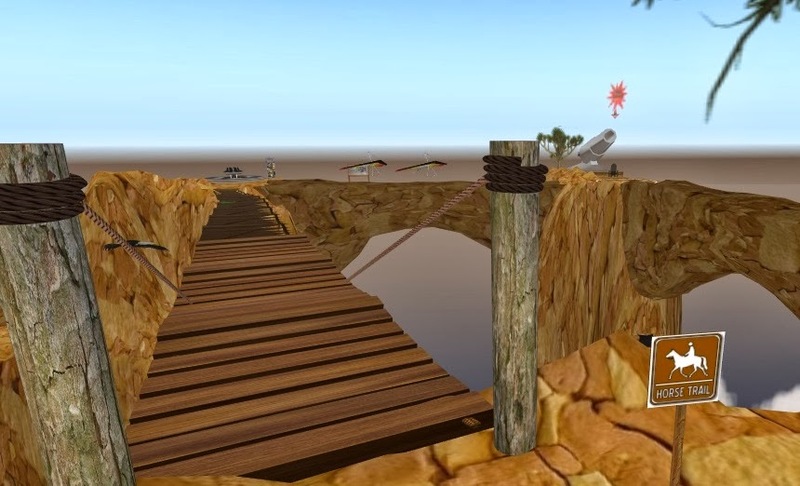 This is also one of the most accurately created areas in SL with attention to detail in the high. There's a walking track to follow that will take you around the arera to view a multitude of ruins including what is left of the royal palace, sacred place and the main temple. During my exploration and visits to multiple locations in SL – I was a little disappointed not to find such wonders as the Great Barrier Reef, Leaning Tower of Piza or even the Great Wall of China.... if any one can find these areas – please IM / Message me directly @ chipie7 with the location / landmark addresses. 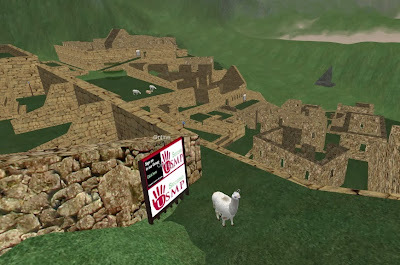 Second Life has a wealth of exploration options and a multitude of Sims to visit. Creators are only limited by their imaginations. 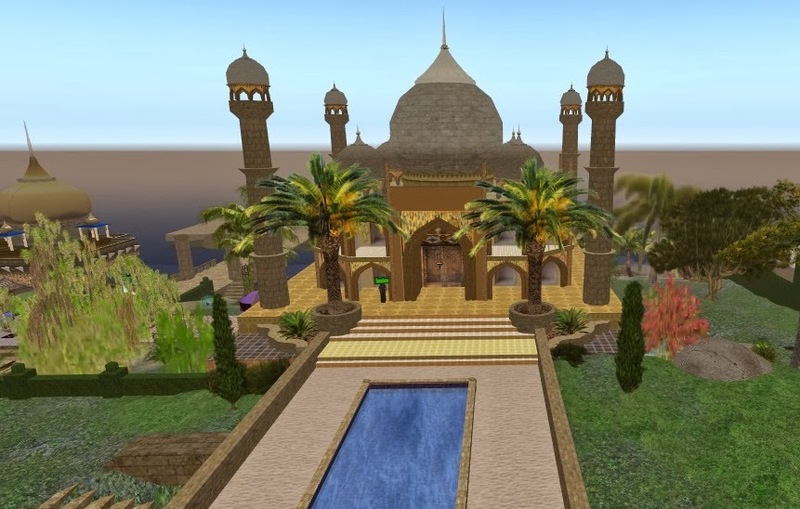 To help keep these wonders in Second Life, donate to them!